People have been studying their own nature for a long time, trying to ascertain human evolution patterns, all sorts of adaptive reactions in the human body, processes of body development since its intrauterine growth, and processes of its extinction (aging and death). Same relates to the human brain where, according to scientists who rely on official theories and versions, we actually reside and perceive ourselves. At that, in conventional opinion, brain is the great manager of our body, the one who solves all arising problems and tasks, draws conclusions, analyses, acquires experiences, controls, and so on. A thousand experiments and analyses have been carried out, plenty of relevant papers, theses and articles have been written. Much cognition work has been done, indeed. 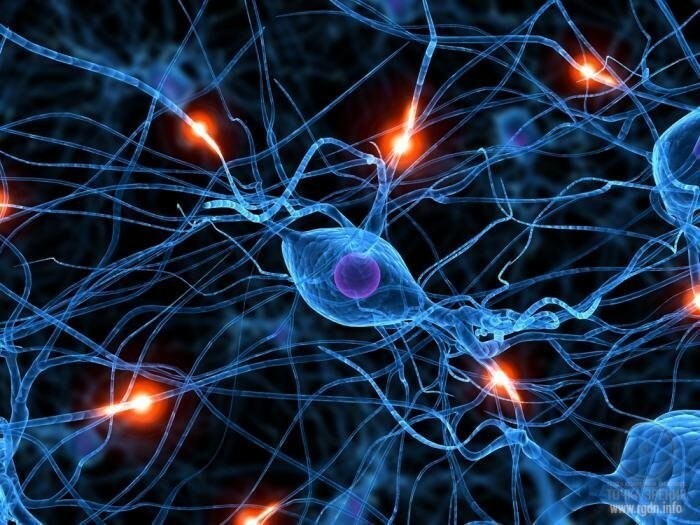 However, as it turned out, there are only data indicating consequences of the human choice, such as processes of stimulation and inhibition of brain regions, which provoke certain chemical reactions in the body, causing various emotional states, i.e. responses to stimulants. But where is the human being himself/herself in all this? In fact, what is brain activity, and what does the mechanism of emotion emergence look like from the physiological perspective? Generally speaking, nowadays people connect emotions and feelings with various functional states of the human brain, with processes of stimulation of certain subcortical structures, and changes in vegetative nervous system activity. 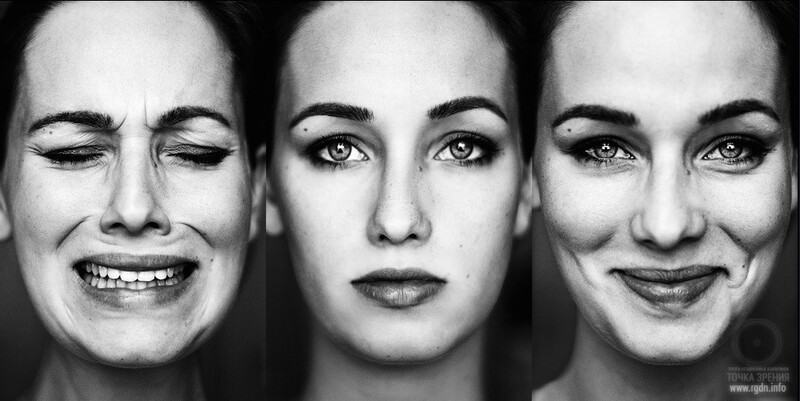 Emotions are genetically conditioned non-specific behavioural programmes determined by a set of nervous structures being a part of the brain limbic system (old mammalian brain or animal mind in a human being – author’s note). 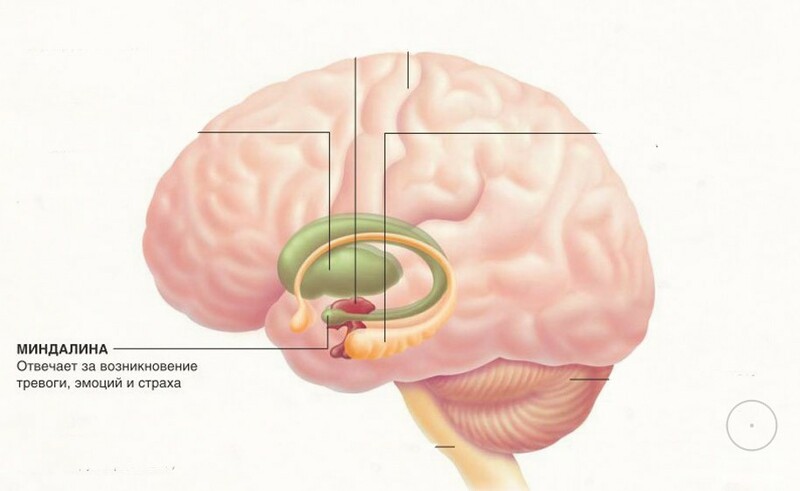 The limbic system consists of the oldest structures of mesencephal, betweenbrain and forebrain. Impulses from external impacts (stimuli) come to the brain in two flows. One flow goes to corresponding areas of cerebral cortex, where decoding of the sense and meaning of impulses received from external stimuli takes place in the form of sensations and perception; whereas the other flow goes to subcortical structures (hypothalamus, temporal amygdalae, etc. ), where relation of external impacts to basic body needs is established, which is subjectively experienced as emotions. That is, in simple words, formation of an emotional reaction takes place here in response to a given stimulus. In hypothalamus, in the subcortex area, there are special nervous structures being centres of pleasure and suffering, aggression and calm, i.e. emotional reactions which can be managed, for instance, by means of low electric discharges, causing stimulation of corresponding centres, as numerous tests and experiments have proved. Emotions provoke a number of vegetative reactions in the body (acceleration or slowdown of heartbeat, pressure or breathing, muscle tone change, etc. ), which in turn leads to changes in ductless glands activity. All this can today be measured and verified by means of EEG, vocalography (voice overtones measurement), galvanic skin response tests (skin electrical conductivity), plethysmography (vascular permeability change), miamography (muscle tone change), and so on. From the official science standpoint, this is what a human being who originated from apes is like. However, in actual fact, the aforesaid explains nothing at all! At least, this is too hard for us to take into our crania. And we keenly feel something greater exists within us as humans. As for me, I have a totally logical question: am I really a mere set of compensatory and adaptive reactions and emotions spilled out into the world? It’s a rather bounded and doubtful assumption that the reflection I see in the mirror is really myself, isn’t it? 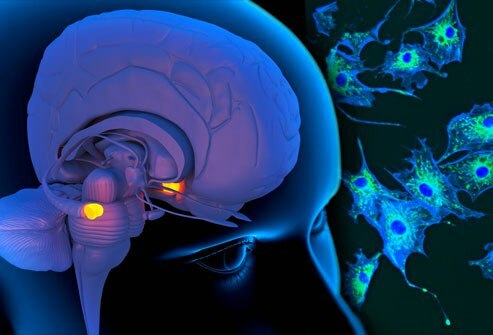 Scientists consider emergence of emotional reactions relates to enhanced activity of amygdaloid nuclei (corpus amygdoloideum in Latin), subcortical structures of the limbic system, located inside the temporal lobe, due to the nuclei receptivity to visual, auditory, interoceptive, olfactory, and skin stimuli. In terms of anatomy, amygdalae consist of several nuclei that function independently, are located close to each other and responsible for defensive behaviour, vegetative, motor and emotional reactions, as well as conditioned reflex behaviour motivation, i.e. rouse to action. As a matter of fact, official sources say cerebral cortex creates sensory images seen, heard or sensed. Hippocampus, being a part of the limbic system responsible for memory, preserves such image and makes it possible to recall it after a while. Whereas amygdaloid nuclei determine which specific emotions we feel with respect to the sensory image created. 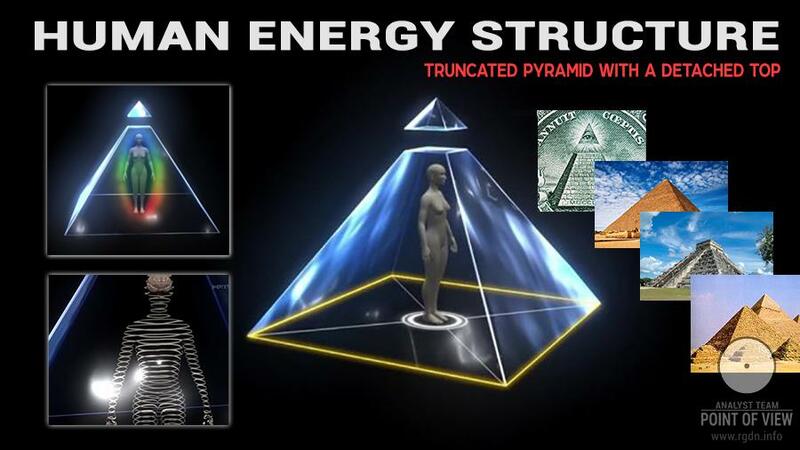 This is the official version of science that has no knowledge of the invisible human energy structure. Thus, it is generally accepted that amygdaloid nuclei are exactly the ultimate cause of emergence of emotions and subsequent body reactions. 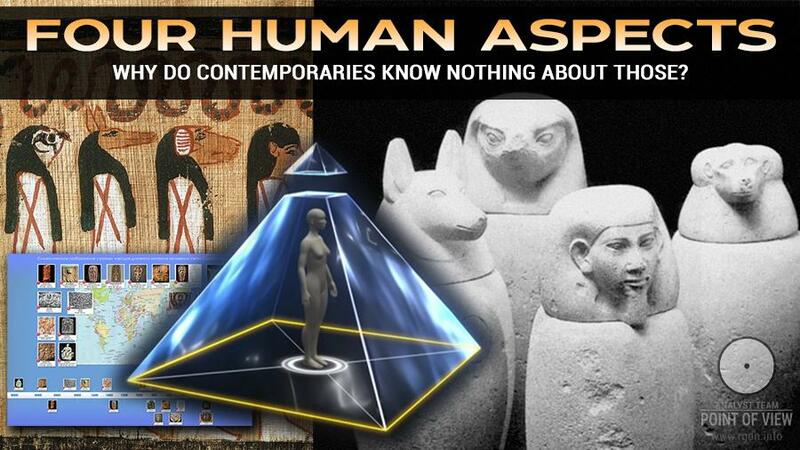 Gaining relevant knowledge, it would be possible to explain many processes taking place in the human organism, e.g. such widespread phenomenon as causeless sudden change of one’s mood, or aggression felt from a person with whom we’ve exchanged just a couple words with relevant reaction emerging in us. There are also situations when we somehow feel another person’s mood and emotions, even if it’s a complete stranger, although nothing changes in his/her external behaviour, facial expressions, gestures or movements. How do people really communicate with each other? Or how do they predict events which have not happened yet? What is intuition? What is a human thought? And why do thoughts have such tremendous power? For this very reason I took interest in an extract from description of the Tchetverik meditation (by means of which a feeling of interaction with one’s four Aspects is achieved). 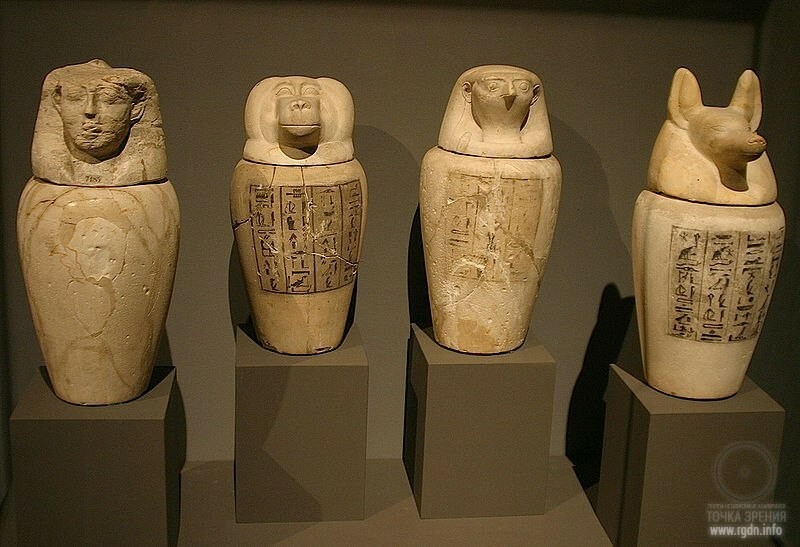 The extract contains information on the reason of emotions emergence and the role of amygdalae in the process, and the information really explains a lot. “Ridgen: In the beginning, a meditator works with the Right Aspect. In the process of the meditation, the Qi energy goes from the hypothalamic area of the between-brain through the right amygdala located deep inside the cerebrum temporal lobe. Then, through the point situated above the right ear, the energy flows directly to the sphere centre of the Right Aspect. For those who do not know the structure of their brain, I shall note that in human cerebrum there are two amygdalae (amygdaloid nuclei) located on the right and left sides. These are a very interesting cerebral structure relating to formation of various sorts of emotions. Anastasia:Yes, today science is already aware of the fact that amygdalae are responsible for human ability to read information from faces of people around. Thus, a person subconsciously understands how these people feel themselves at the moment. However, the information reading mechanism itself is still not totally clear for scientists. Rigden: Certainly so, because such reading as well as many other functions of amygdalae relate to operation of the lateral Aspects in the human energy structure. 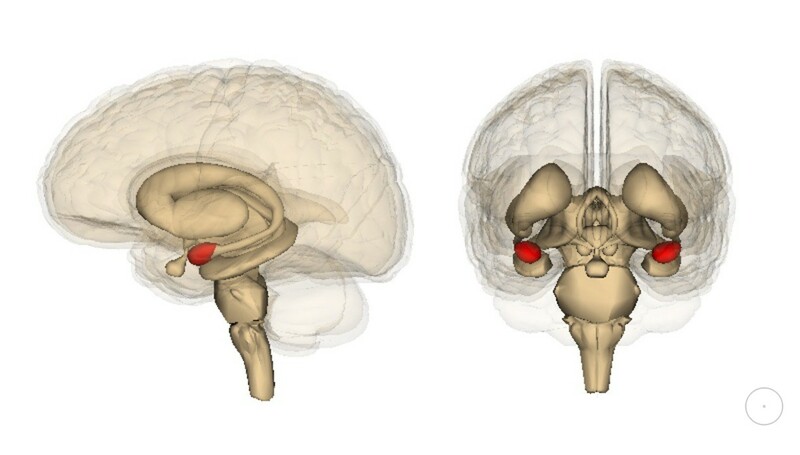 In physical body, amygdaloid nuclei functions are connected with vegetative emotional reactions, provision of defensive behaviour, and conditioned reflexes motivation. At that, there is an already scientifically ascertained fact that damage of an amygdaloid nucleus can cause partial extinction of structures responsible for fury, aggression, and for danger memory. In other words, this may lead to a partial extinction of fear in a person, which would expose him or her to permanent danger that he or she would not be aware of. There have been attempts in medicine to treat phobias and uncontrolled aggression outbreaks by surgical destruction of amygdalae. It’s worth stating that the end does not always justify the means. Victory over oneself is much more important than any surgical operation. Furthermore, a human is unable to get rid of all fears and Animal nature manifestations anyway. In fact, there are no “excess parts” in the human body, so it’s not worth removing anything from it unless it is critically necessary. Besides, I’d like to say a few words about the point above the ear. In this area, there are also structures (energetically connected with the human structure) that participate in the process of perception by a person, who is in an altered state of consciousness, of spatial relationships… or, more specifically, of his/her orientation in spaces of various dimensions. 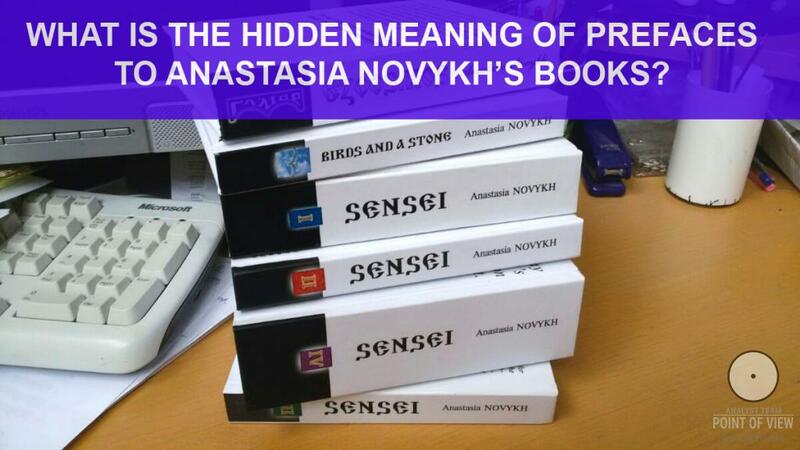 The four Aspects are involved in this process as well, though there is a certain phenomenon. No space and time truly exist for the Aspects in the way the third dimension inhabitant understands those. Yet, exactly owing to operation of the Aspects, a human can have an intuitively accurate sensation of orientation in time and space. So, let’s describe how the internal work with the Right Aspect centre takes place. In his everyday life, man usually does not notice how either of his Aspects gets activated, but he feels the result of such activation very well. Once the lateral Aspects start operating, man’s mood may suddenly change without any obvious reason. Man becomes depressed or gets seized by a feeling of fear, disappointment, grief, apathy or, vice versa, aggression; old insults begin to crop up, etc. Why does this happen? Because his lateral Aspects get activated, specifically the Right Aspect. Then, the Aspect provokes formation of thoughts corresponding to such emotional surge, and these thoughts captivate man’s attention. Like a skilful manipulator, the Aspect catches man on the heightened susceptibility, say, “offering” various thought options for his choice, but the thoughts being of one and the same emotional tone. So, we have science’s official opinion that amygdalae, small regions of the brain located in the ear area, are responsible for emergence of emotions in a human being, and this seems to be it. 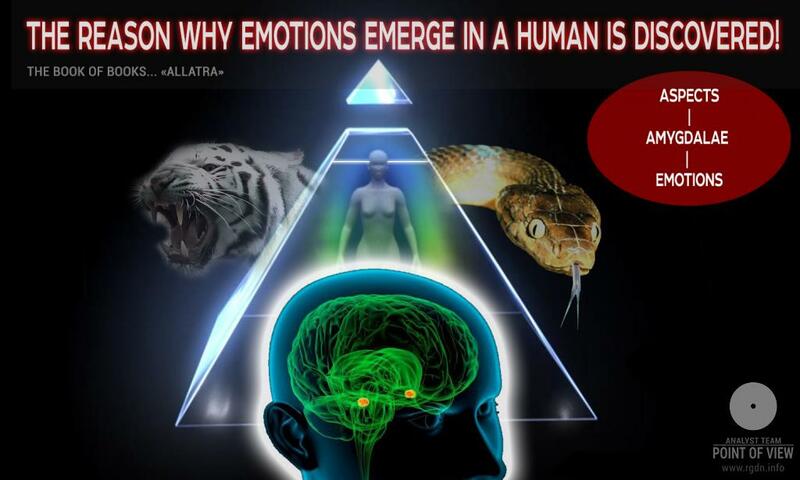 Thereafter, science is unable to explain what the exact cause of activation of different emotional states in people is. Scientists hinge on amydgalae, having invented plenty of explanations and, by all appearances, finished with the subject. 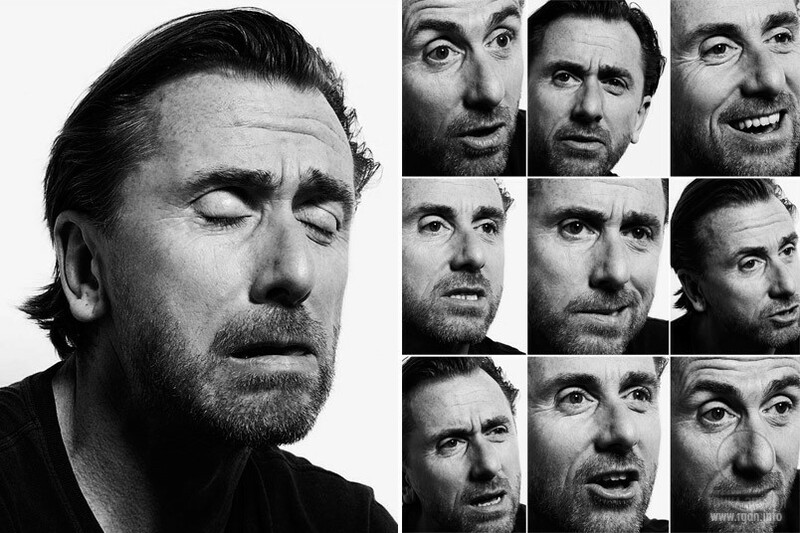 Nonetheless, anyone who has read the AllatRa book and attempted to perform the Tchetverik meditation, knows for certain that from amygdaloid nuclei, through the points above each ear, invisible energy channels flow aside and lead to Lateral Animal Aspects (the Right and the Left), which actually provoke outbursts of emotionally unstable states in people. In particular, the Right Aspect rouses aggression, despondency, fear, anxiety, greediness, resentment, self-criticism, etc., while the Left Aspect provokes pride, trickery, logic, temptation, guile, thirst for power, and megalomania. 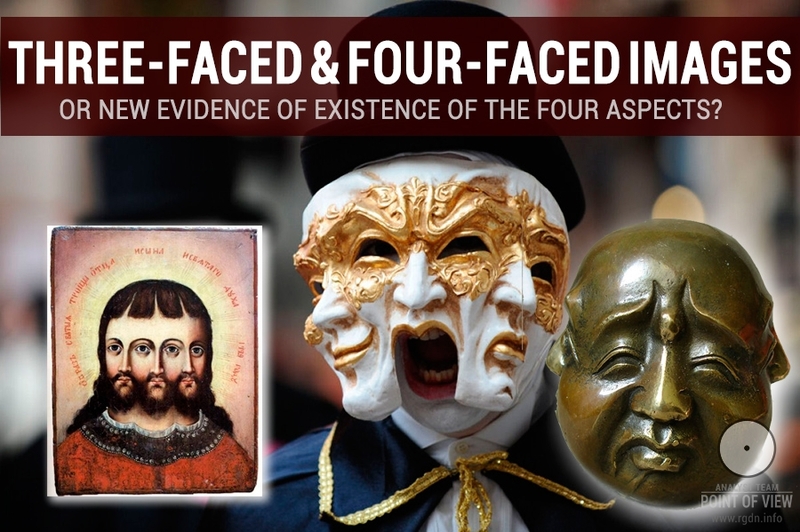 And, after all, we assume information about the four Aspects is still available within certain elite circles and being regularly used for public consciousness manipulation. Let’s also assume that at certain high hierarchical levels world science can have some materials and ideas regarding a secret theory unknown to the masses; however such theory is unknown exactly because it is deliberately blocked by the same world conspiracy which we always mention in our publications. Why? Because, quite logically, it’s much easier to control ignorant and incompetent people (the centuries-old issue of power). Everyone always has the right to choose!